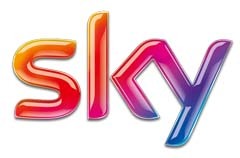 If you’re looking to get a truly unlimited broadband package then make sure you go to Sky.com/SaveOnBB to see how you can upgrade to Sky Broadband Unlimited for just £3.75 a month, or join Sky Broadband Unlimited on it’s own for just £5 a month. This deal offers new Sky customers the opportunity to get totally unlimited broadband half price for the first 12 months, with Sky Broadband Unlimited available to new customers for just £5 a month. 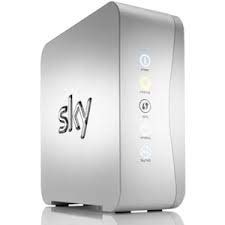 Existing TV customer can also upgrade their package to get Sky Broadband Unlimited for just £3.75 a month for the first 12 months.